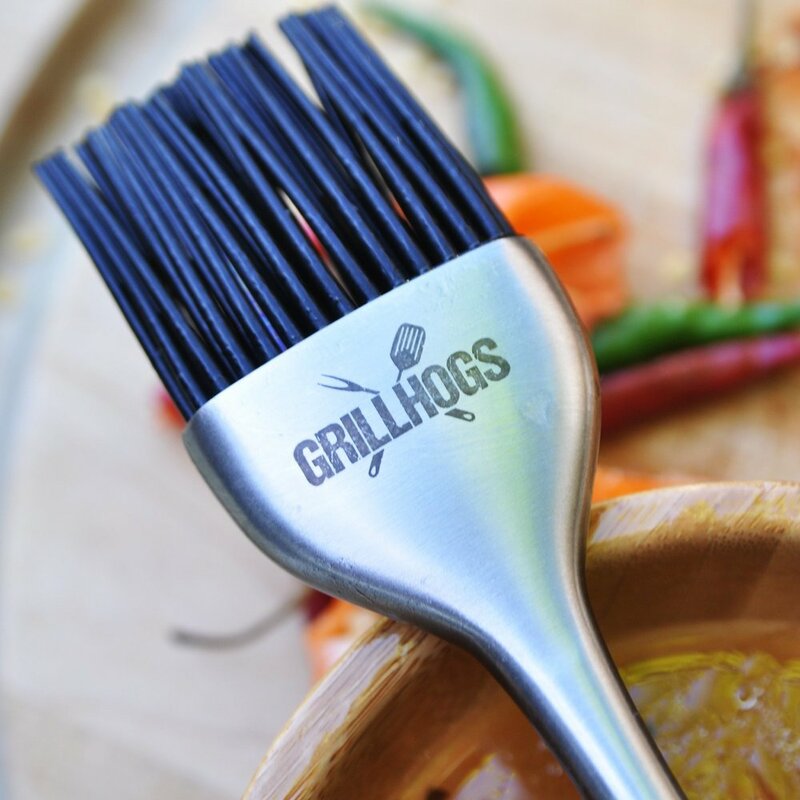 Spring tailgating is here! Get ready with our curated gear and exclusive deals. $20 OFF your first order)! (use code FRESH25 for $25 OFF your first order)! 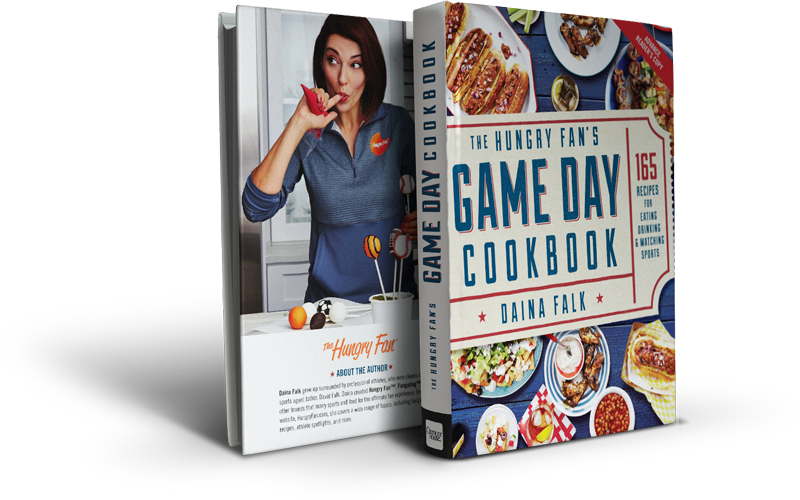 In The Hungry Fan's Game Day Cookbook, Daina presents more than 100 crowd-pleasing recipes to jazz up your tailgate and score points with any home game-watching guest. Discover fresh takes on classics like Buffalo wings, sliders, and layered dips, alongside delicious dishes inspired by local fan traditions. Daina also enlisted a dream team of athletes including LeBron James, Boomer Esiason, Andre Agassi, and Dikembe Mutombo to contribute their signature recipes to the mix. 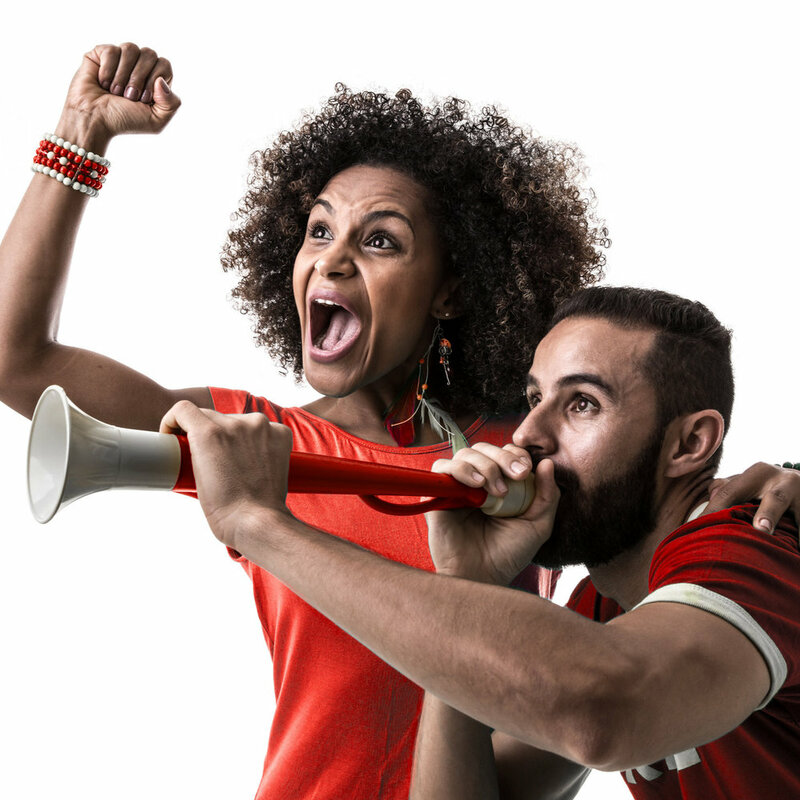 Sign up to receive email updates on game day culture, product releases, recipes and upcoming events.